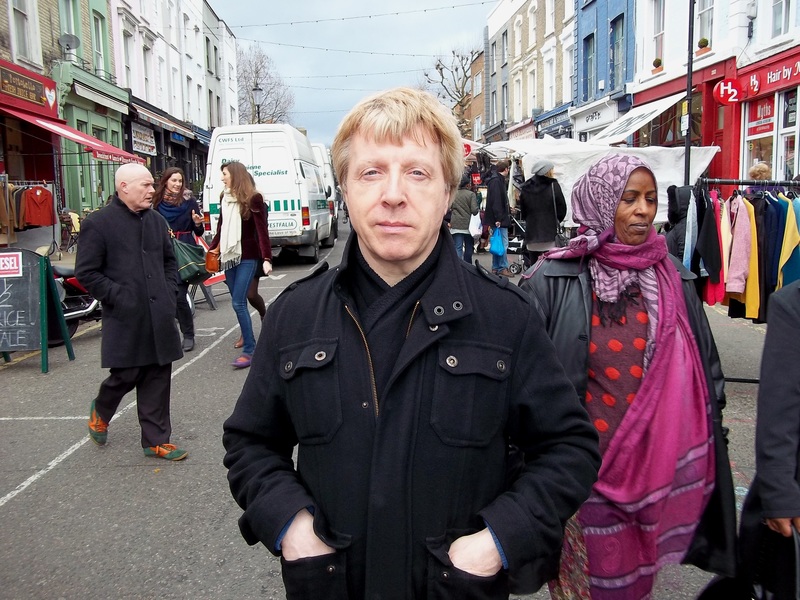 Portobello and Golborne Market Traders Overcharged for Waste Collection AGAIN! It’s only five years since the Council had to repay £750,000 for overcharged market waste collections. Now, the Portobello & Golborne Management Committee are claiming that market traders have been overcharged by a whopping £1.2 million for the collection of market traders waste over several years. North Kensington Labour Councillors have today demanded that the Council carries out an urgent investigation into why the charging regime for Portobello and Golborne Road Market has gone so disastrously wrong for a second time, and into the conduct of the Council officers who the market committee claim have failed to act on their legitimate claims over a long period of time. The Labour Group’s market spokesperson, Cllr Pat Mason said, “It’s utterly staggering that the Council could have robbed our market traders for a second time in five years, and especially now when they need every penny to survive. I have called for an urgent Council investigationto find out what has happened, who is responsible, and then heads should definitely roll”.